We were at Carr Mill yesterday. 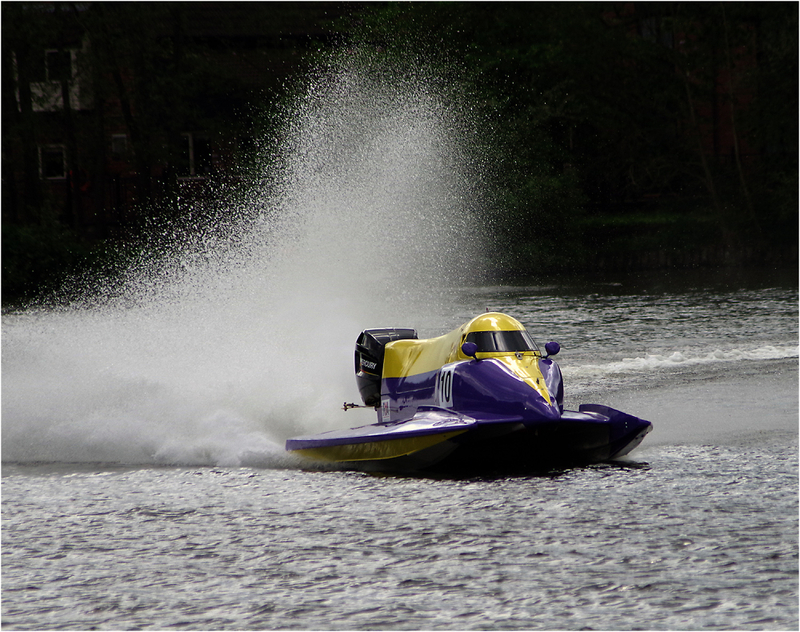 This is the boat that could lap everything in sight, a powerful F4 with a 2.5 litre engine. It stormed by! Lens was the SMC Pentax-FA J 75-300mm.